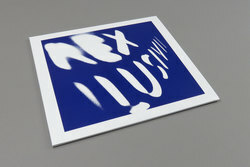 Rex Ilusivii - Selected Works. Vinyl LP. Bleep. Versatile Records (The Maghreban, Joakim) drop a compilation of works from the late Mitar Subotic. 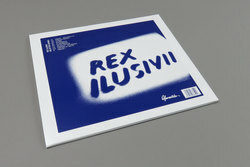 These recordings, produced under the name of Rex Ilusivii, were unreleased at the time of the producer’s death in 1999, aged just 38. One listen to Selected Works and it’s easy to see why Subotic is still held in such high regard almost twenty years after his passing. The tracks here are highly idiosyncratic pieces of electronic music, but to call them IDM would be incorrect. Rather, in their organic textures and odd grooves, they have a quality similar to the collaborative records of David Byrne and Brian Eno.